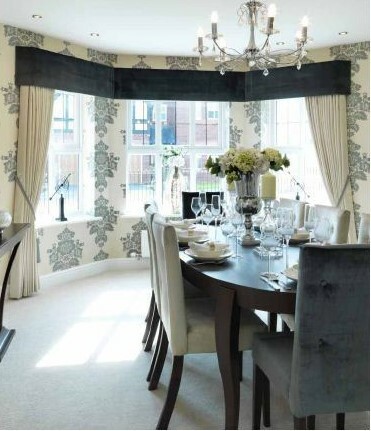 We produce Pelmets for both Curtains and Roman Blinds. We can make a variety of styles to suit your taste. Our upholstery department use 3mm MDF to create a stiff crisp finish. Pelmets can be used to create a distinctive look for your window. Our modern upholstered Pelmets can be manufactured in any fabric you require. 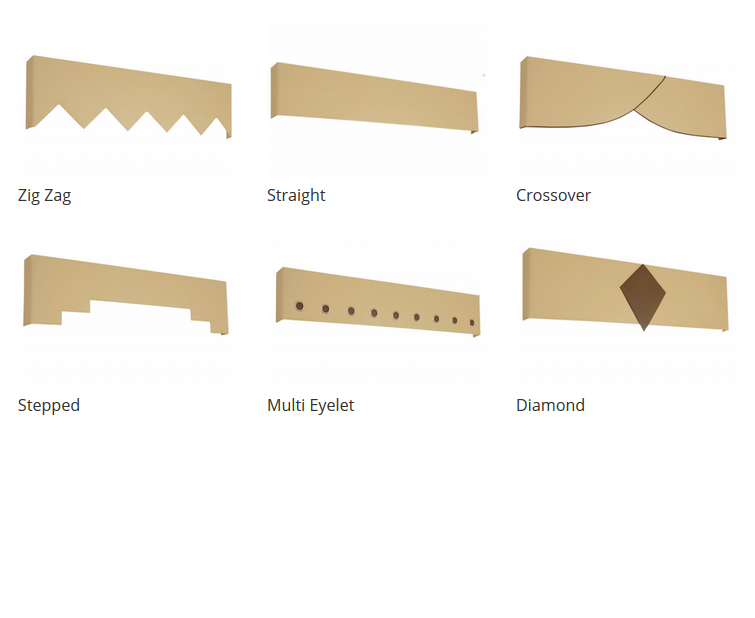 If you want a Pelmet made in a shape we do not offer we will try to meet your personal specifications.